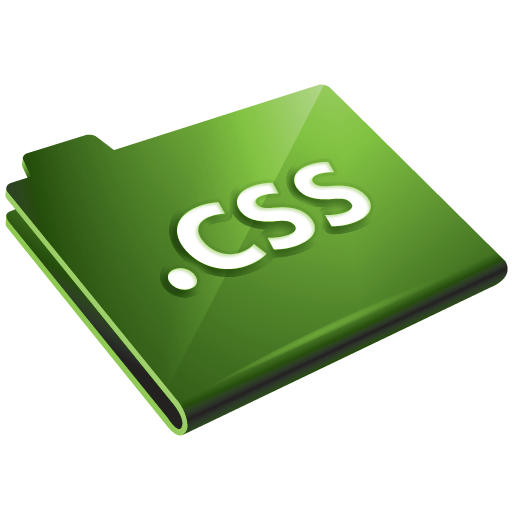 CSS is a basic part of any webpage, and is what gives the page its distinctive look. CSS can be simple yet complicated at the same time, from a simple typography rule to a complex animation. It can be used to create amazing things. Today, we'll share some CSS styles which you might useful, and may use on your website to spice things up a bit. Here's a sample text that is really blurry. Sounds cool, right? Well it is. Strictly speaking, you cannot animate a gradient color unlike some of the other CSS properties. You can, however, move the background around to make it look like it's animated. Grayscale tones up an image and makes it look classy and cool. You can apply an SVG filter to an image to turn it into grayscale. Vertically aligning something can be a real pain. There's no simple property you can apply to everything. Here is, however, a CSS3 transform style which you can use to vertically align anything.